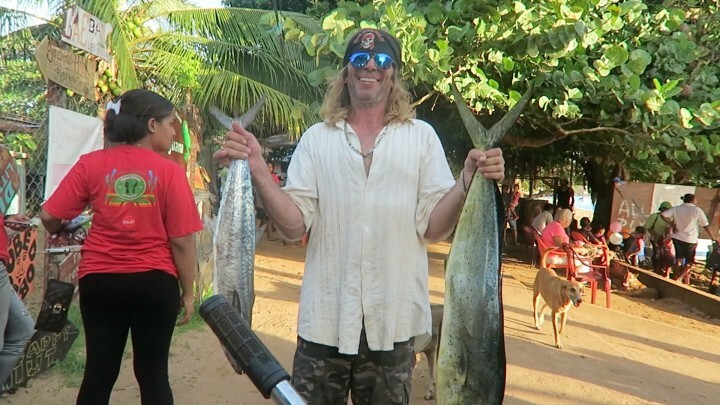 Today I’m going to share a video from a recent fishing tournament here on Little Corn Island off the coast of Nicaragua in the Caribbean Sea. This was the first tournament I’ve heard of while here and glad to see it happening, I think this island needs more fishing tournaments as it had a great turnout and everyone and everyone seemed to be at the pier when the fish were coming in, one of those events that really brings everyone together. Besides that, the video covers daily life on the island and an update on what’s happening with Alta Vista which is the second house I’m building now. Alta Vista is my dream spot which I designed from scratch, the first house was a project to get a lay for the land so to speak. As it happens, my friend “Mr. Gold” won the tournament and it was well deserved, that guy went fishing basically everyday he was here. The irony of it all which is cool for those who hang out on the island is that the winning fish was caught near the north end of the island. It’s easy to think you need to go far to find the good fish but in reality, this island is just a big rock in the sea so the fish could be anywhere, right? I’ve been slow on the blog but busy on Youtube and going to start sharing more of the videos here. 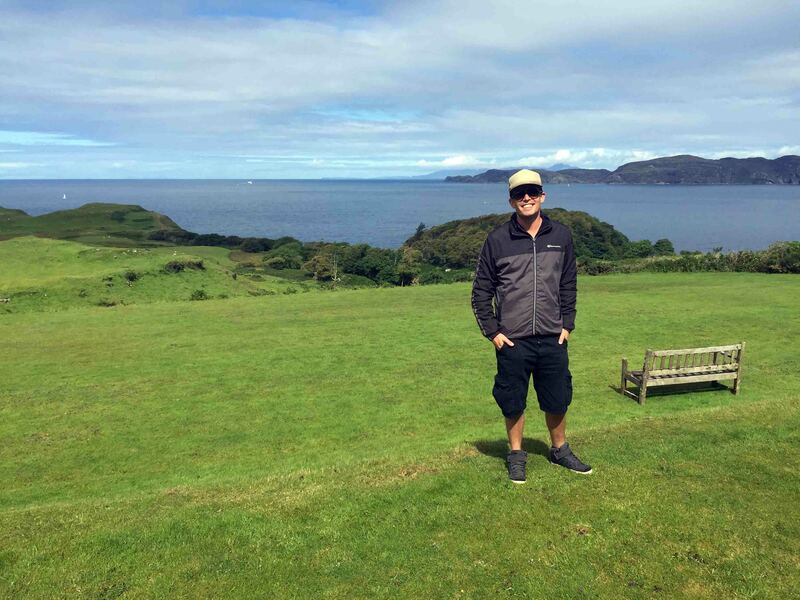 If you’re curious to see more island life as well as videos from around the world, be sure to subscribe to my Youtube channel.